The 2017 NFL season is approaching and it’s time to crunch the numbers and see how the 32 NFL teams stack up. 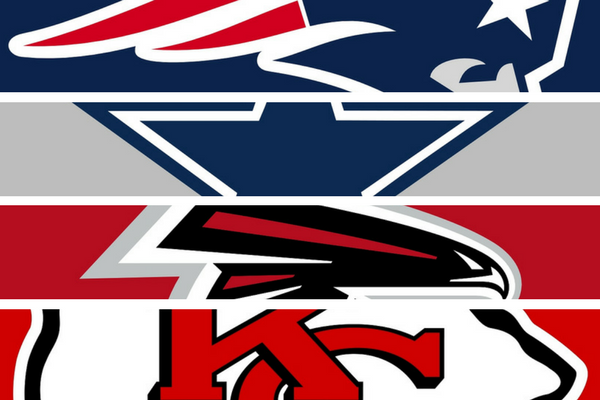 Here are our data driven week 1 NFL power rankings. Access our winning information all season long by signing up for our weekly email list. Access our entire 2017 NFL Preview.